Our company builds homes in Sonoma County. We have a long family history for building neighborhoods throughout Santa Rosa and are locally owned and operated. 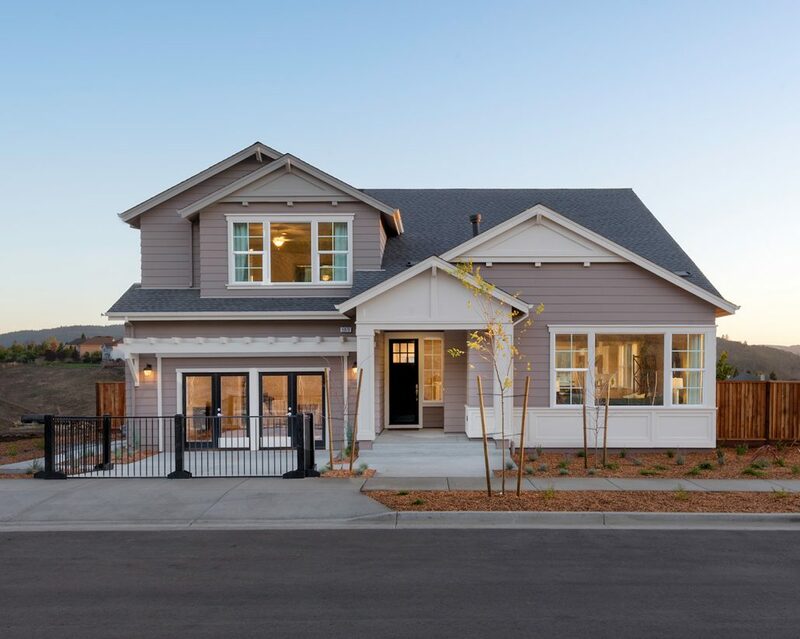 In the last 6 years we have built in excess of 160 homes in incorporated Santa Rosa. Our commitment to quality building includes the incorporation of features and materials that add value along with a desirable living environment. The contractors associated with APM Homes, Inc. take great pride in their accomplishments and the craftsman like skills they provide to every project. Every home reflects the teamwork required to allow home buyers the confidence that their home was built right and built to last. We invite you to review some of our projects available through this website in hopes that you will one day make the decision to buy a home built by APM Homes, Inc. Call (707) 544-7194 today.